Your eyes aren’t deceiving you. 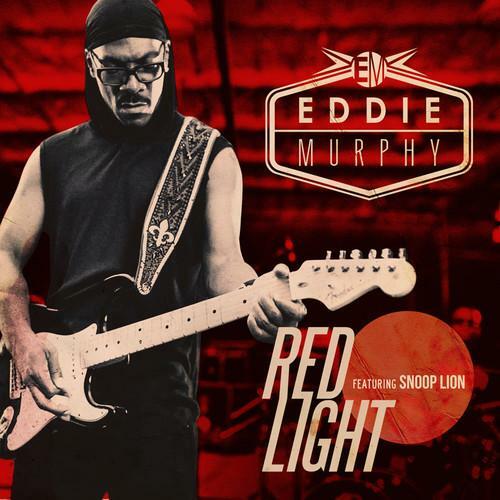 Comedic legend Eddie Murphy has a new single that features Snoop Lion, and of course you should know this isn’t his first venture into the music world. Between 1985 and 1993, Eddie released three solo albums with guest appearances that included Michael Jackson, Rick James, and Stevie Wonder. Have a listen to Eddie’s single after the jump, and expect his Reggae inspired album, 9, to hit stores later this year.